Thomas Hans’ from Germany is a major front runner for real stardom coming out of that country! You will not believe what you hear when this young man sings. His rich pure vocals astound many at every performance he is invited to sing. His rendition of some of the older songs is what makes Thomas so unique but he also will blow you away with some newer Classic Rock tunes. You will simply love his vocals and keep coming back for more! It’s hard to believe that Thomas has not graced our site since last March, but it’s not because we haven’t tried. Thomas was extremely busy this past summer and we only caught up to him this past week. This update article should prove to be the biggest and best we have ever had for Thomas including 4 brand new recordings and an exclusive video which can only be seen here. So please be sure to share this article using the tools at the bottom and I know you will want to leave a comment for Thomas to read as well! 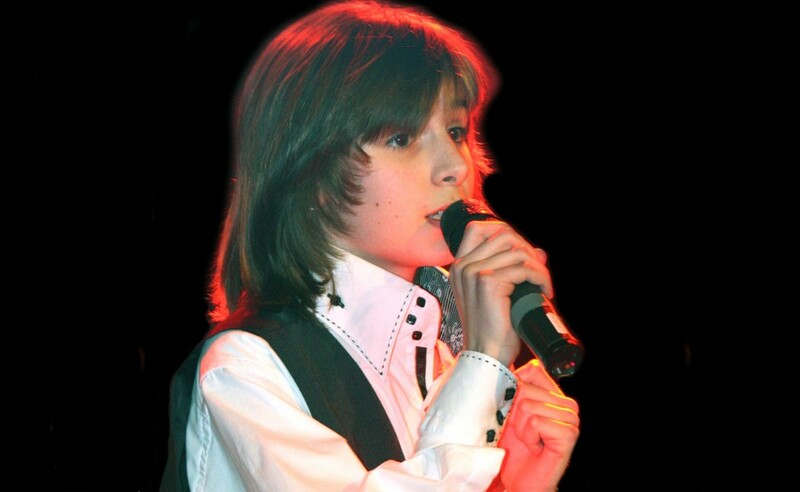 Thomas competed in several competitions this past year and won the Rewe Family 2010 competition awarding him the opportunity to be involved in a workshop with the award winning singer Kate Hall. Thomas told me;. This experience set the pace for his next big stage performance in a musical called “Death Potion” in which he had two singing performances “Nature Boy and “JeSuis Malade”. 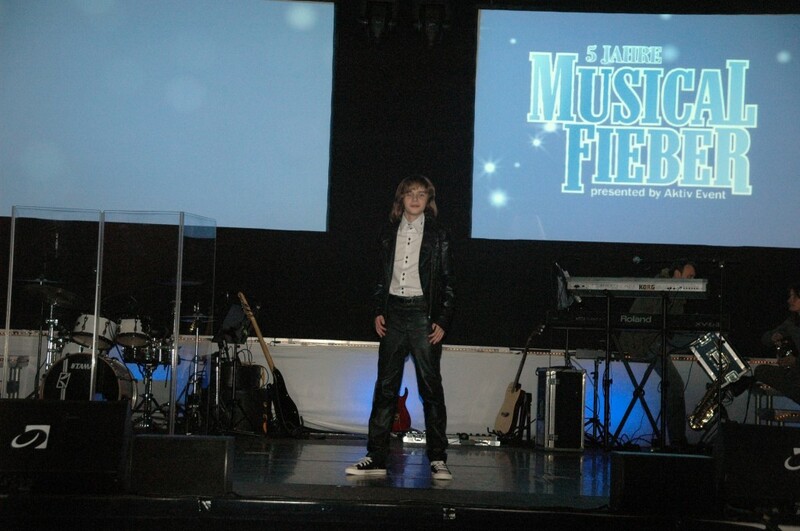 Our very own Thomas stood and performed on the stage at the 5 Year Musical Fever presented by Active Event. This show included more than 2 ½ hours of exciting and emotional highlights from 20 of the world’s most successful musical productions. Our very own Thomas stood and performed on the stage at the 5 Year Musical Fever presented by Active Event. This show included more than 2 ½ hours of exciting and emotional highlights from 20 of the world’s most successful musical productions. Music was performed from some of Broadway’s biggest shows and from movies such as “Dirty Dancing”, “We Will Rock You” “Mamma Mia” and hits of Sir Andrew Lloyd Webber. Attendees enjoyed moving scenes from “The Lion King,” “Wicked” and “Mozart”. If that was not enough to please everyone ticket holders were also treated to music and scenes from: “The Rocky Horror Show,” “Sister Act” and “The Dance of the Vampires”. Even some current and brand new musical hits such as Excerpts from “Hairspray” were included. Today we include Thomas singing his rendition of “Bohemian Rhapsody” which was made famous by The Rocky Horror Picture Show. Thomas continues to amaze me with his performance abilities and beautiful treble voice. 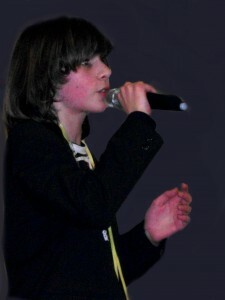 He continues to sing with clear pitch quality and brings excitement which was described by one reviewer as “goosebumps”. Or in the German goose flesh! Whatever language description is used, Thomas is pure enjoyment to listen to. I sincerely remain one of his biggest fans and look forward to every new song he shares with me. You can be assured I will pass it on to you the first opportunity I have!